Announced this week, Google is adding support for Spanish and Italian to Google Assistant on phones. 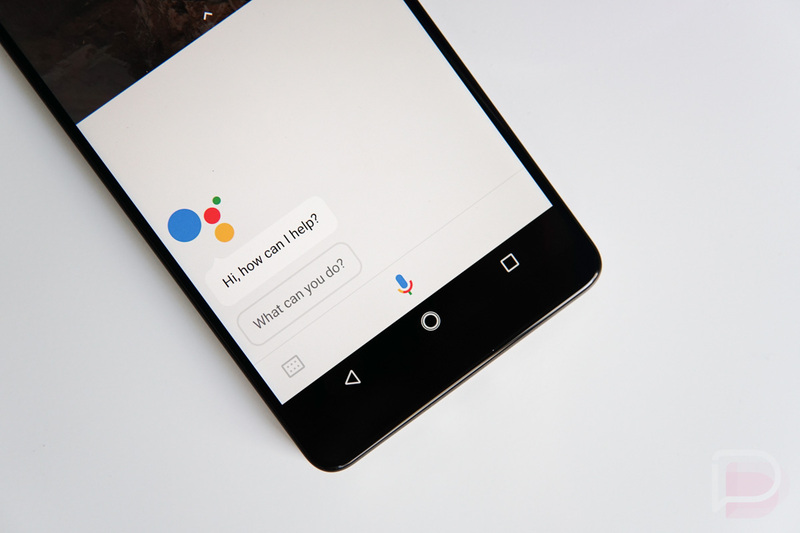 With this, folks in the US, Mexico, and Spain will be able to prompt and speak commands to Google in Spanish, while those in Italy will be able to do so in Italian. These newly supported languages join English in Australia, Canada, U.S. and U.K.; Portuguese in Brazil; French in Canada and France; German in Germany; Japanese in Japan; and Korean in Korea.